No love for the PS Vita. 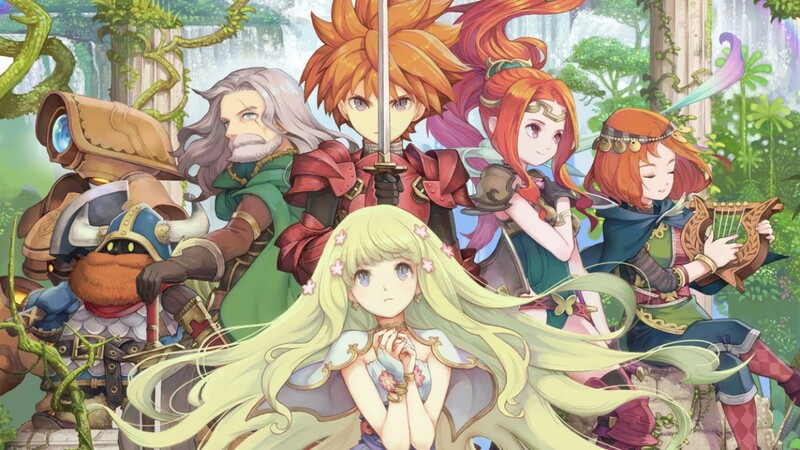 Adventures of Mana released today on the Google Play Store and iOS App Store. Unfortunately, the PlayStation Vita version didn't make it across the Pacific, but by all reports the mobile phone version is as feature complete as the handheld version, so at least we didn't get an inferior version. Adventures of Mana is a remake of Final Fantasy Adventure which originally appeared on the Game Boy. The original composer, Kenji Ito, came back to compose a rearranged soundtrack, so you can be sure that there's some quality music. You can get Adventures of Mana now on the Apple App Store or Google Play Store for $13.99.